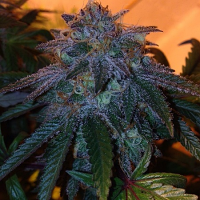 This strain grows dynamically during the vegetative stage and on flowering produces somewhat airy flower clusters, which end highly resinous. 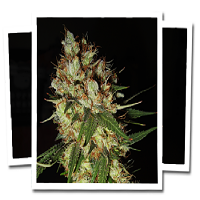 CBD Sweet 'n Sour Widow Regular Marijuana Seeds by Seedsman Seeds: This strain grows dynamically during the vegetative stage and on flowering produces somewhat airy flower clusters, which end highly resinous. This unique start to the bud formation makes the Sweet n Sour more suitable for humid areas where more compact plants would suffer from mould. 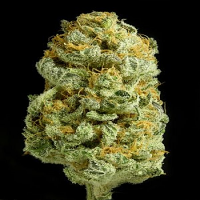 This strain has a distinct and unique but pleasant odour with a sour onion fragrance.